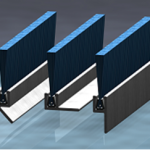 Widdops manufacture our very own bespoke draught excluders in a range of sizes, materials and holders. 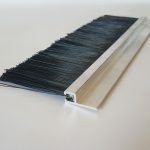 From the domestic doors and garages up to more heavy duty industrial roller shutter seals we supply for all requirements. 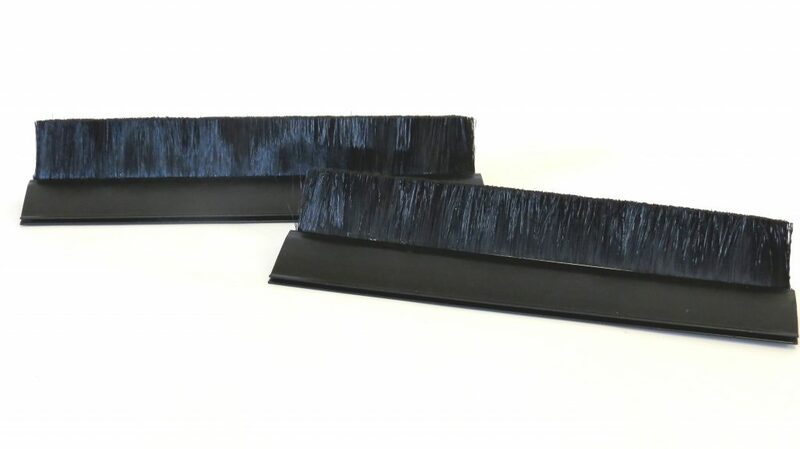 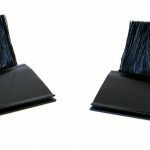 Door and window brush seals from Widdops help to reduce unwanted heat loss from the home by preventing draughts, cutting energy bills and creating a more comfortable environment. 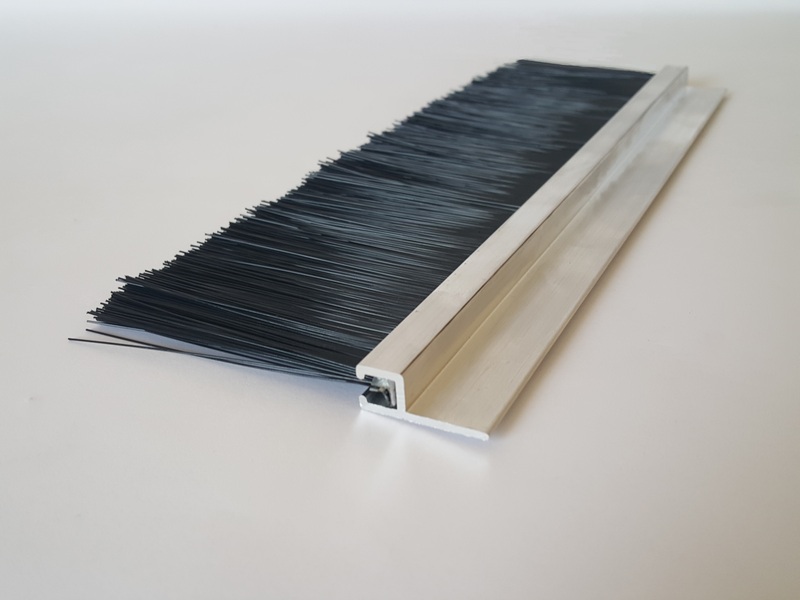 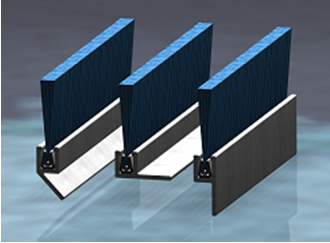 In summary, installing brush strip draught excluders on your internal doors or garage doors can enhance your comfort, reduce your energy bill and lower your CO2 footprint. 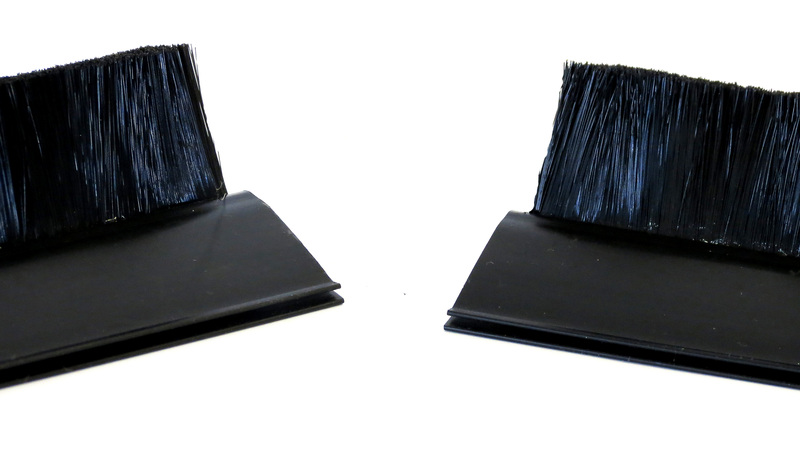 For more product information regarding our strip brushes or if you have any questions please contact us.